The movie is 58 minutes in length. 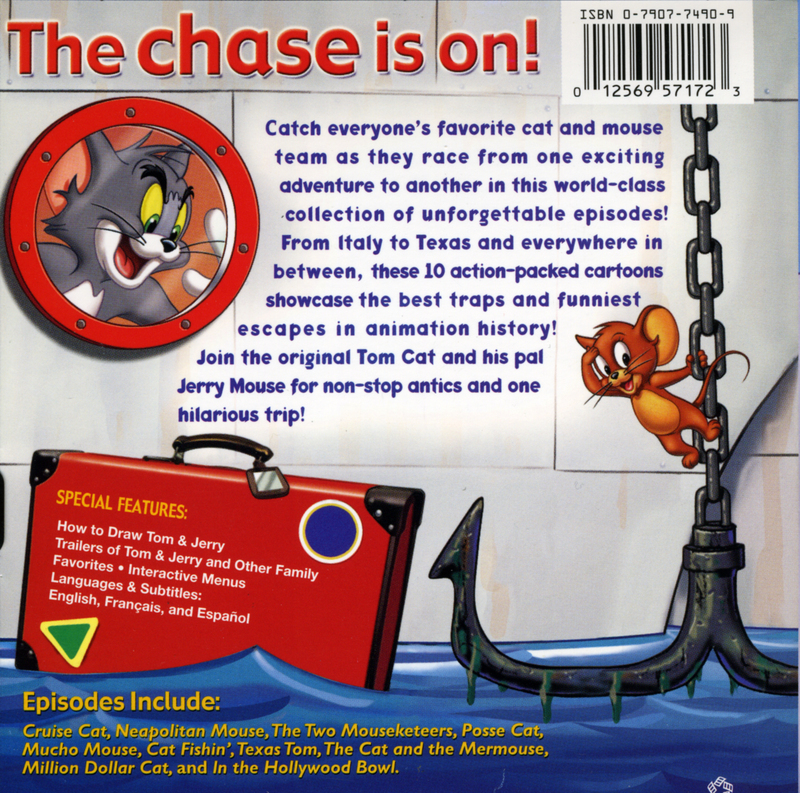 During my most recent update to the Episode Guide I took a screenshot of the title card for a Tom and Jerry Tales cartoon "Zent out of Shape". I just thought Tom as a Samurai looked pretty dang cool. So I cleaned up the screenshot a bit and made it into a desktop wallpaper pack. I may make a few more wallpapers in the near future, though I have a lot of distractions right now that may prevent that from happening. 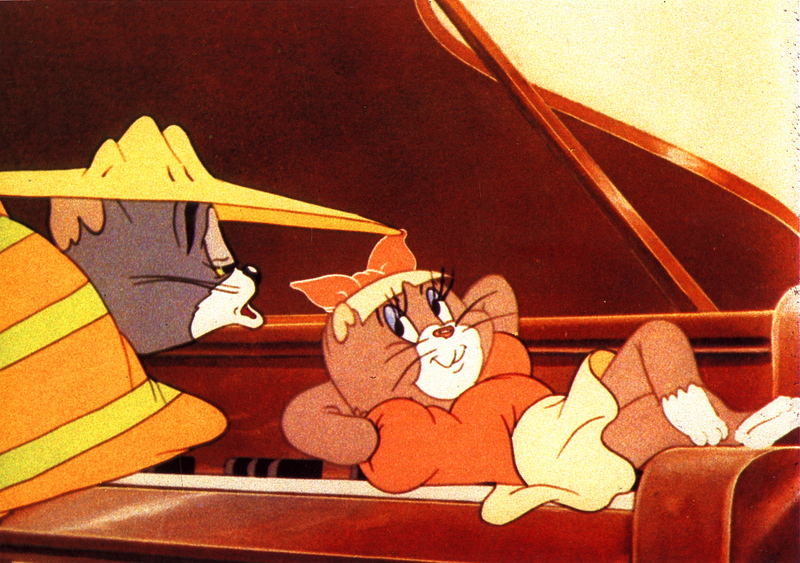 Not much else happening in the world of Tom and Jerry recently. 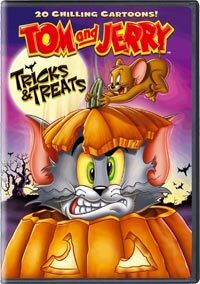 The only DVD that I've heard coming out is that of the Halloween theme I mentioned a few weeks ago. So all quite on the Tom and Jerry front for now. 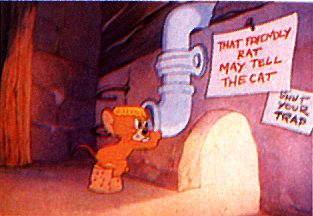 While updating the Tom and Jerry Episode Guide with Tom and Jerry Kids, I was also doing a little scrubbing of the entire guide. Basically, doing a little sprucing up. I cleaned up some redundant entries and I added screenshots of the each episode's Title Screen. Also, added a bit of code to the site so that it will be easier for everyone to scroll back to the top. Thanks Pinterest for the inspiration on that! 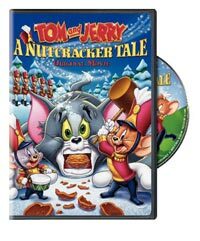 My fellow fans...I have spent the last month and a half within the jaws of pain and suffering by watching the Tom and Jerry Jerry Kids show so you don't have to. I've been avoiding this exercise for many years, but I could no longer prolong the inevitable. 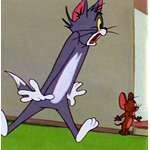 So I held my head up high and watched every single episode of Tom and Jerry Kids and it almost broke me. 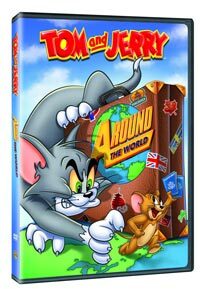 However, this venture was quite fruitful as I now have an updated Episode Guide that has a more complete Tom and Jerry Kids Show listing. 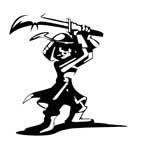 So enough of the martyr talk, lets move on to the RANT! 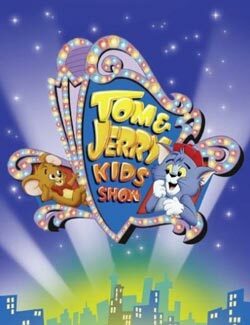 I know I'm not the target demographic, but as a fan of Tom and Jerry since I was 8 I feel that I can at least speak into an opinion of this show. The formulaic nature of these cartoons got old really fast, like after the second full episode that I watched. 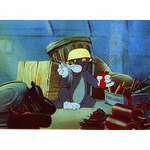 I know, the old cartoons were cat chases mouse all the time, but the quality and how the old cartoons were executed were far and above that simple formula. 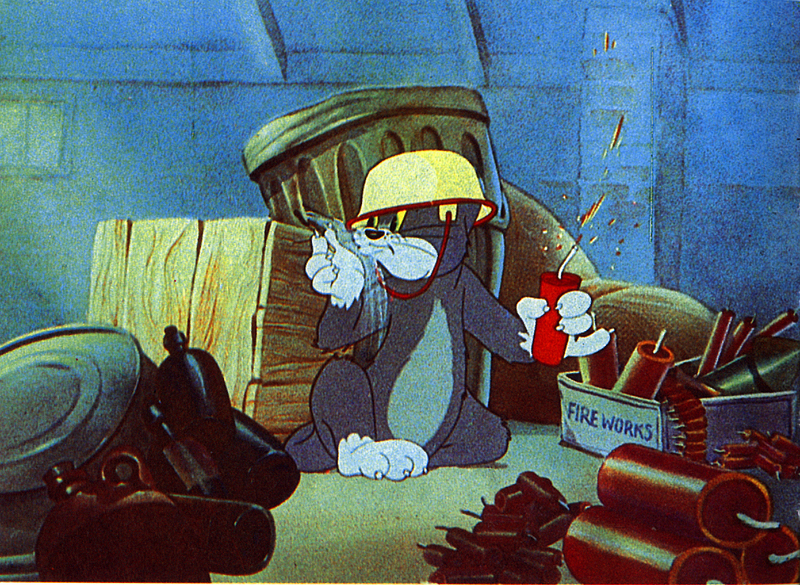 Tom and Jerry kids were pretty much; chase, destroy, repeat. The Droopy cartoons were pretty much that same all the time, just a different competition or setting. Spike and Tyke were life lessons between father and son. Spike and Tyke cartoons. Ugh, I just can't believe how badly they neutered Spike in these cartoons. I really appreciate the Father and Son moments of these cartoons, but Spike came off as kind of wimpy at times. Not as rough around the edges as he was in the older cartoons. Calaboose Cal. The late, great Phil Hartman lent his voice to one of the most obnoxious characters I've ever seen on television. After one episode of Cal I wanted to find where Phil Hartman is buried and repeated punch him. This character had no redeemable qualities at all. 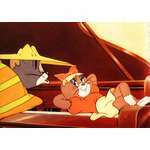 Tom and Jerry Kids: Tom is pretty much a greedy jerk in every cartoon. 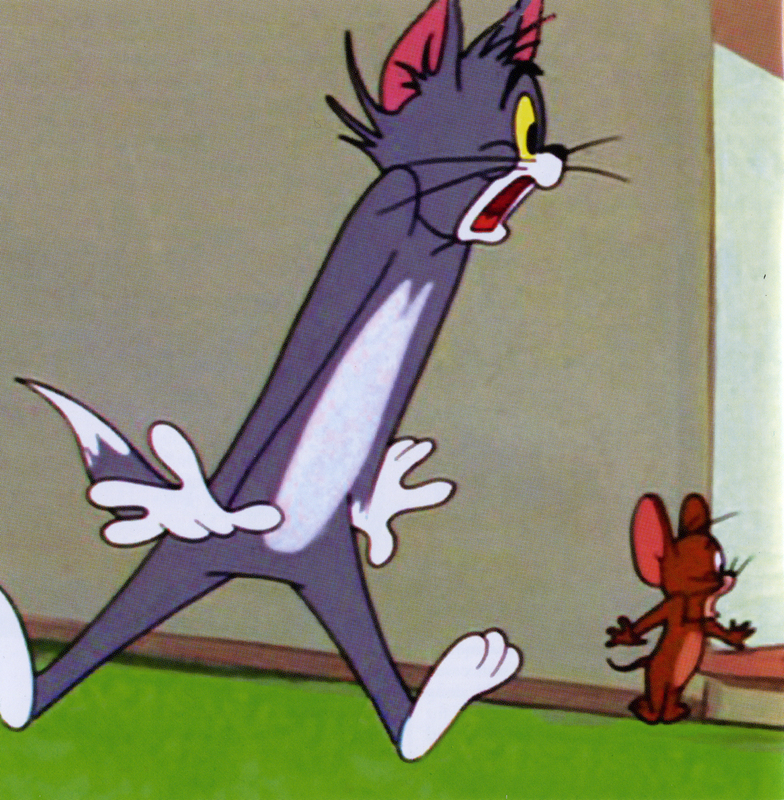 Jerry is always the innocent. 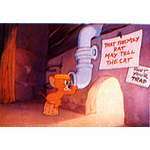 The subtleties of the old cartoons are gone as most of what Tom does to Jerry is vindictive. I think I'm going to stop here. If you made it this far I salute you for sticking with this rant. I could go on and rip this show to shreds, but I don't want to relive it. 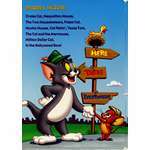 Enjoy the updated Tom and Jerry Kids Show episode guide here. I know it's a bit early for Halloween, but hey it's something to look forward to along with all the candy! 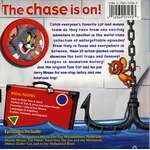 September 4, 2012 is the release date for what I assume is another "theme" driven Tom & Jerry collection. 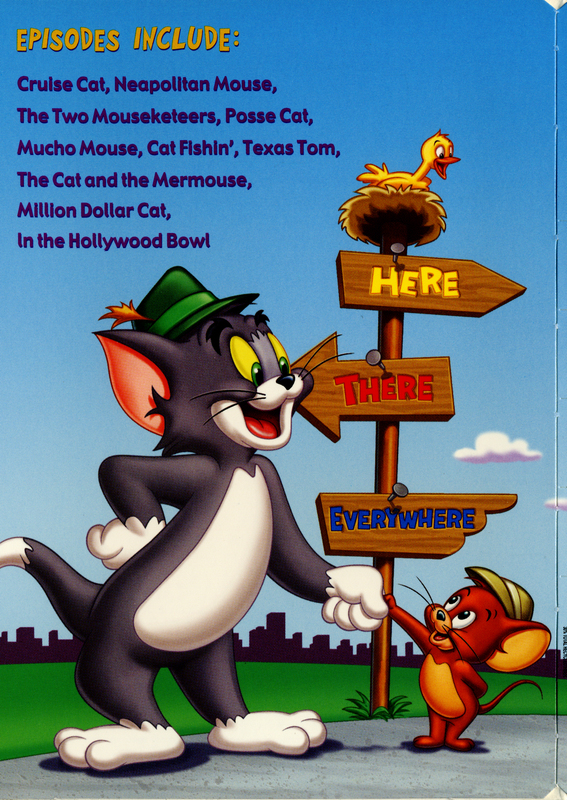 Hopefully, there will be different Tom and Jerry eras than the early Hanna-Barbera and Tom & Jerry Tales. 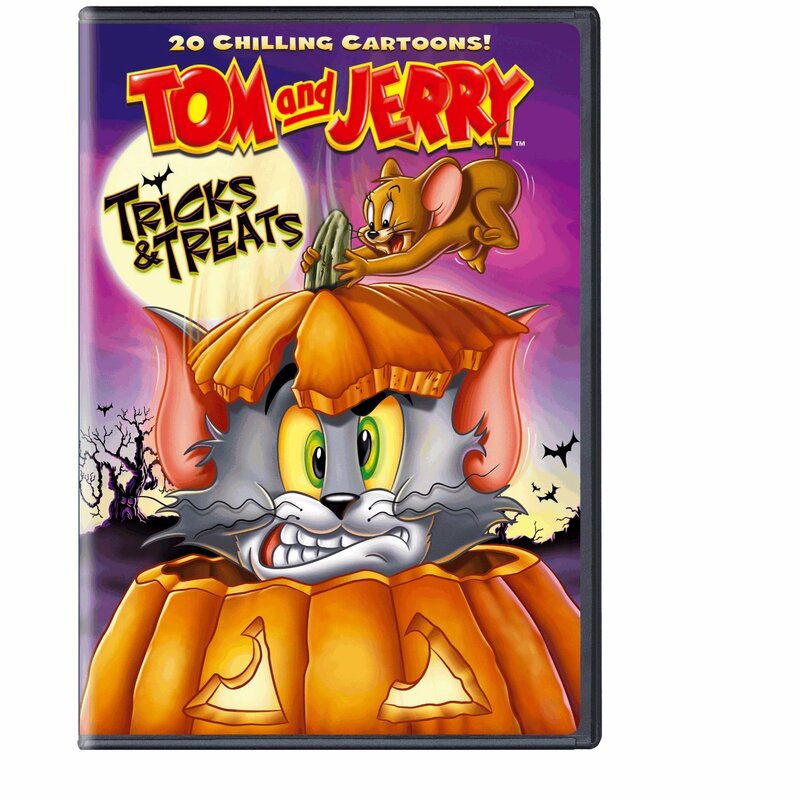 There are some Halloween themed Gene Deitch and Chuck Jones cartoons! As well as the 70's Tom and Jerry. Where's the love!? Well, so going though the picture gallery recently while updated the thumbnails prompted me to get a few more images added to the gallery. A few, meaning 33 new pictures. Enjoy!